Hareid Group - News - Congratulation Kleven! Kleven has signed a contract with the Norwegian ship owner Sølvtrans. 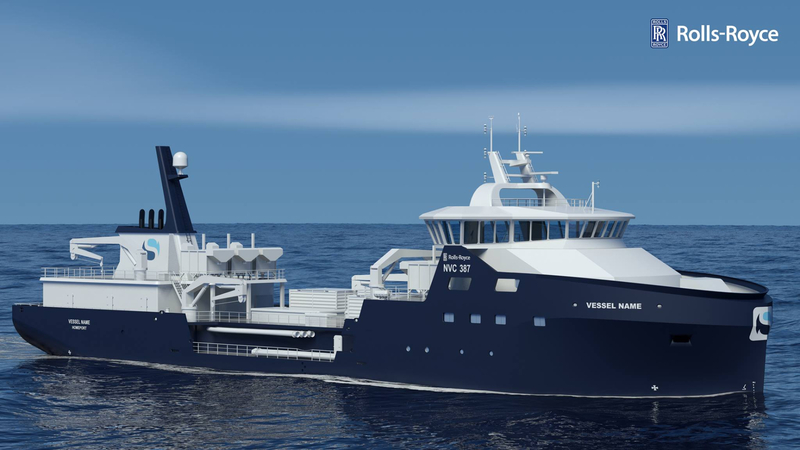 The vessel is to be delivered from Myklebust Verft in September 2017.